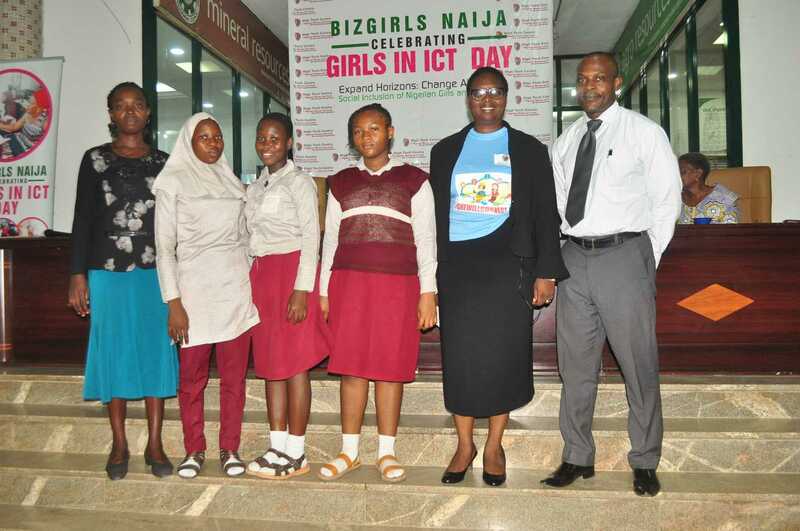 The Girls in ICT Day initiative is a global effort aimed at encouraging girls and young women to consider studies and careers in information and communication technologies (ICT). 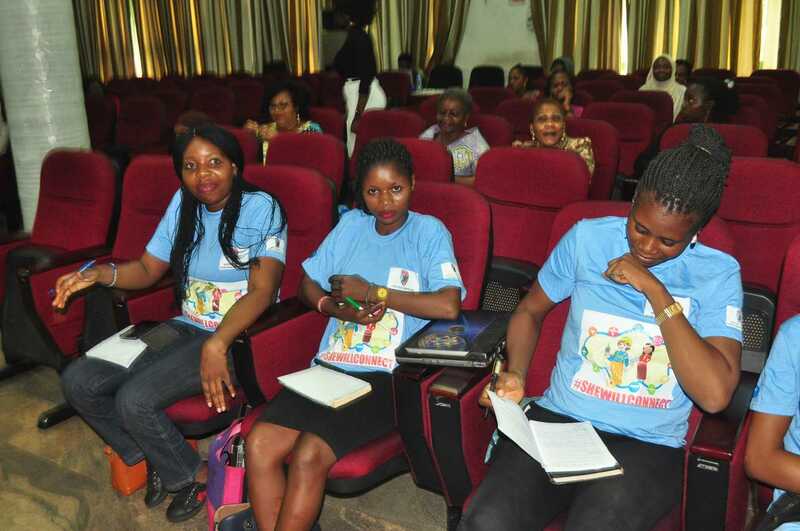 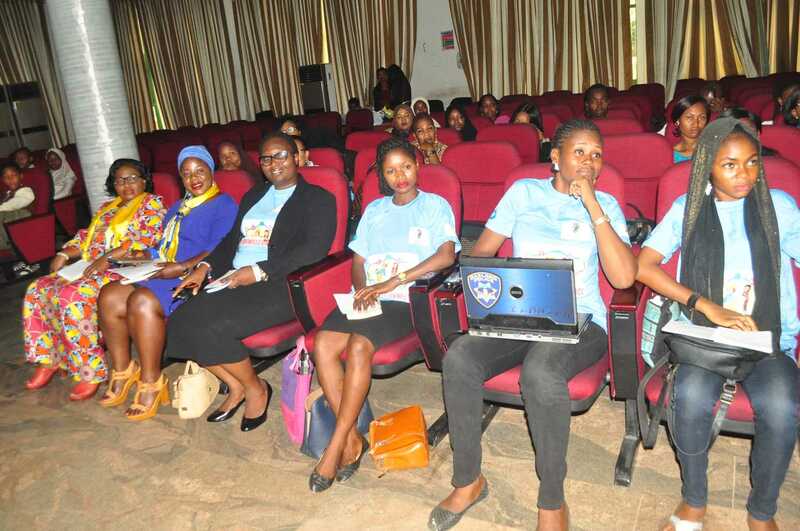 It has become a yearly event for us at High Tech Centre for Nigerian Women and Youths. 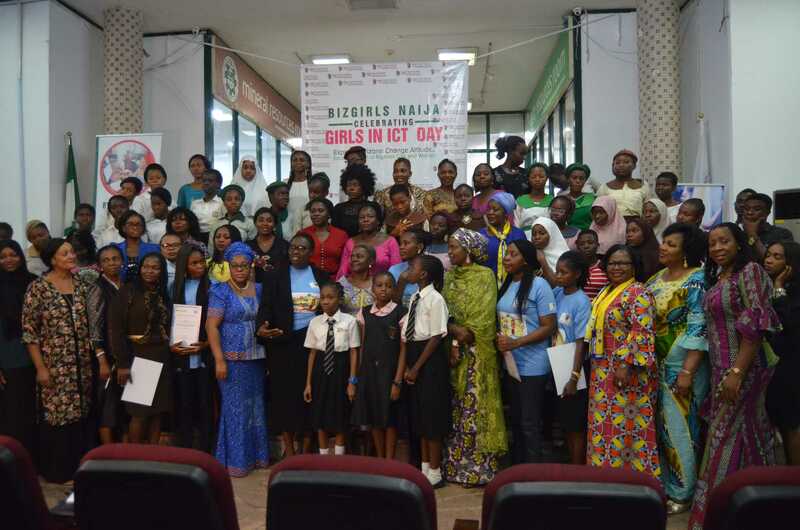 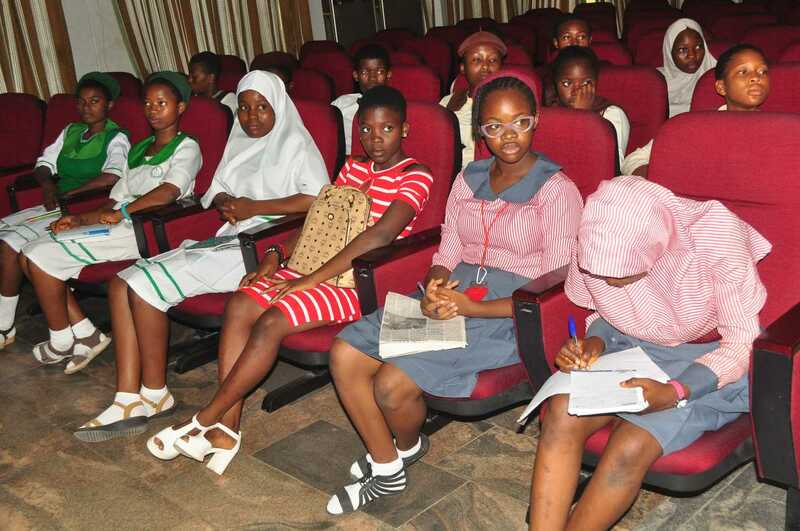 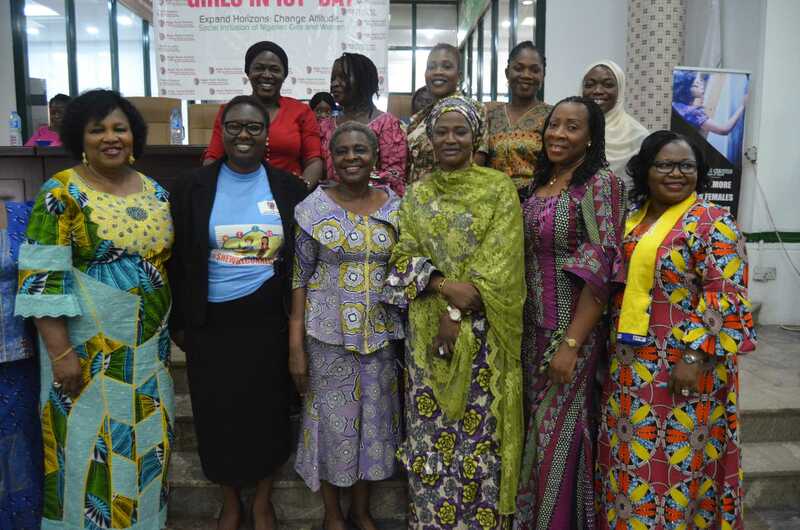 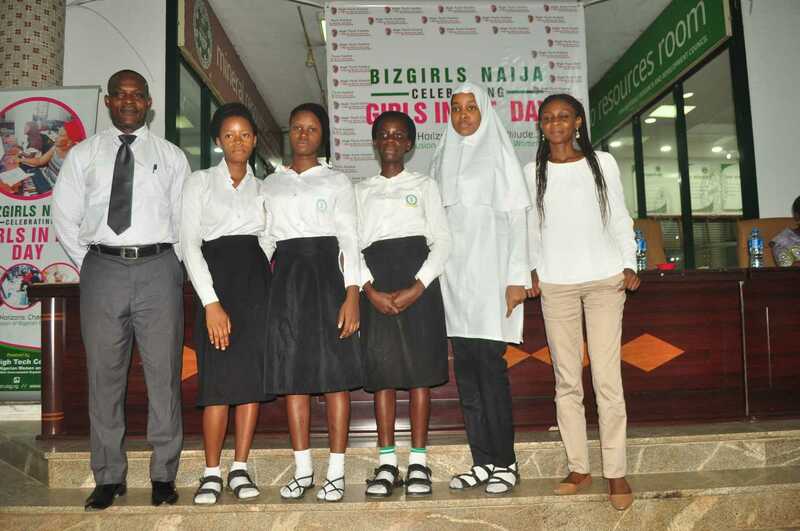 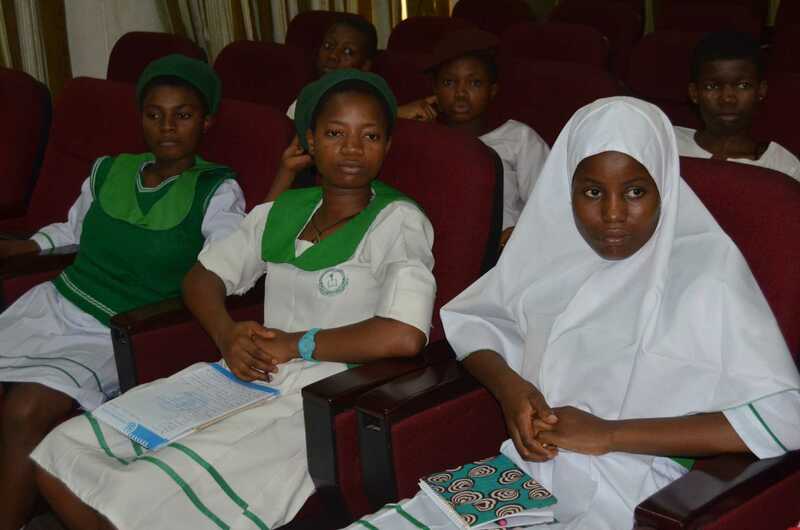 For this year, (2018) the GIICT day took place on the Tuesday, 24th of April with over a 120 girls in attendance. 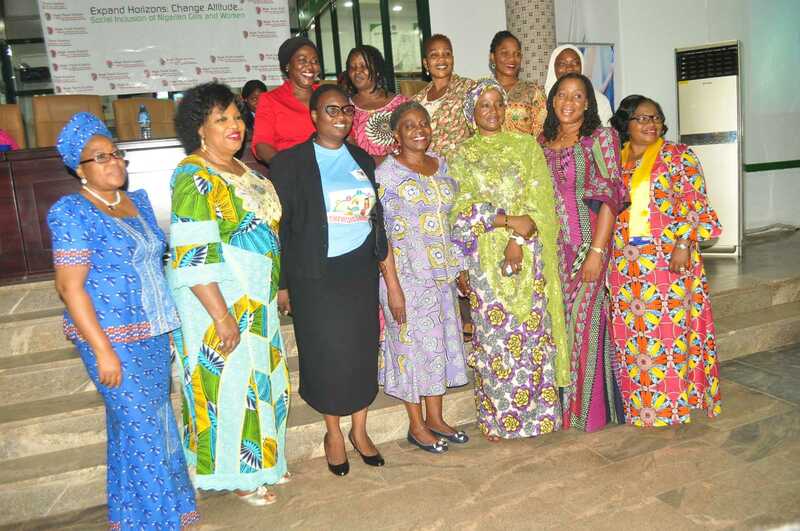 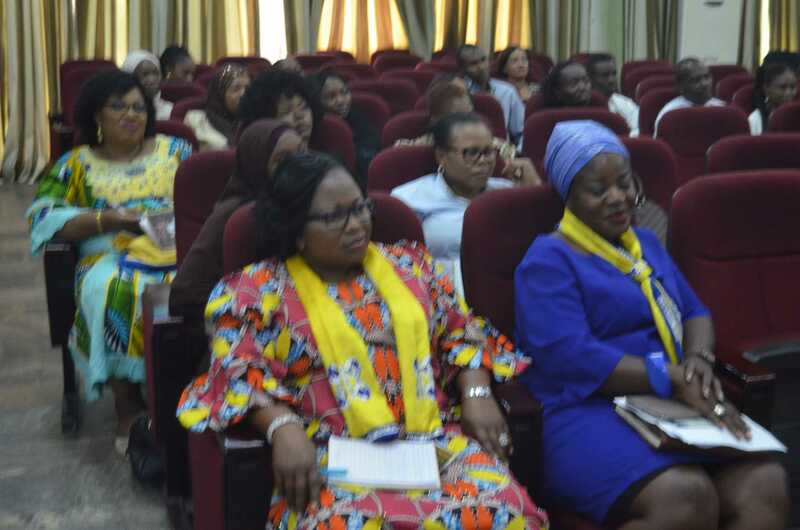 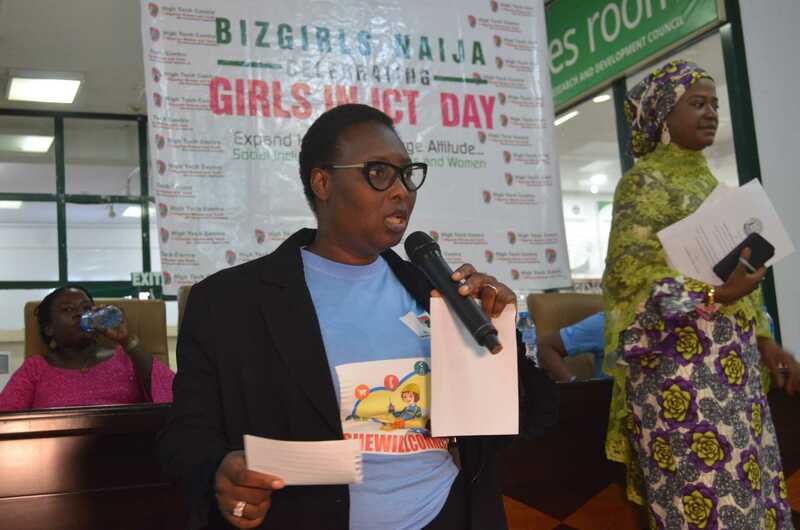 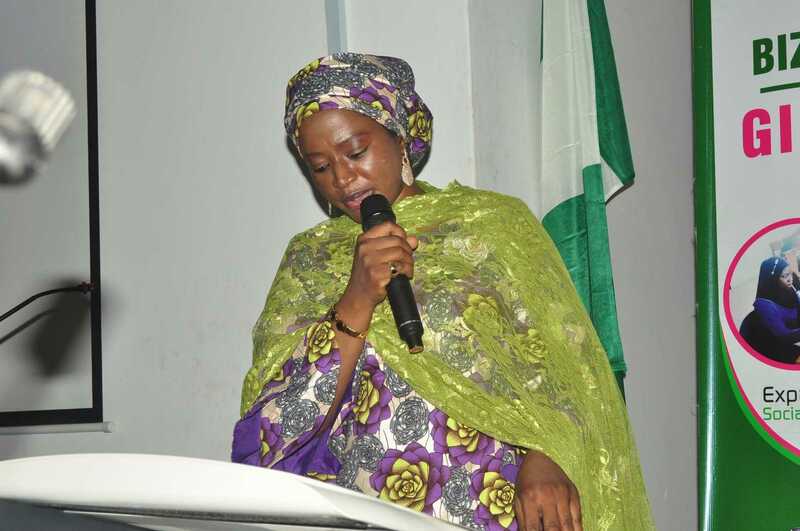 Dr. Omowunmi Hassan gave the welcome address where she stressed the need for female empowerment and inclusions in Information and Communication Technology, no longer being left behind their male. 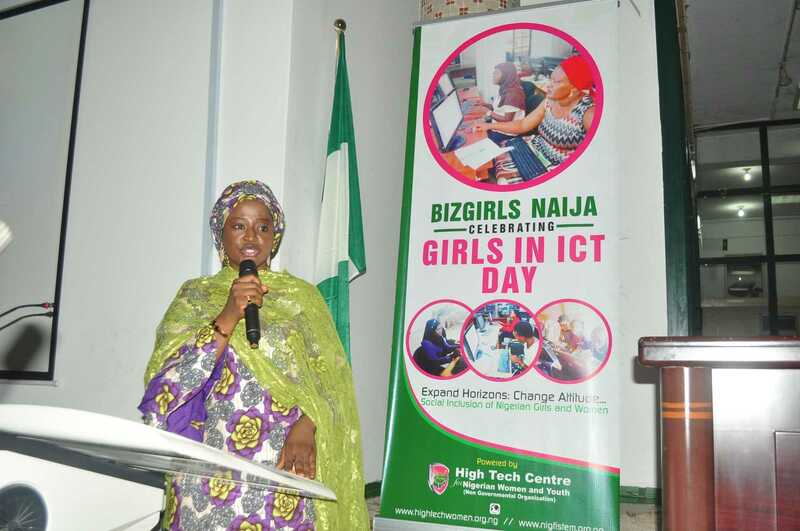 Dr. Omowunmi Hassan during the Opening Remark Speech to kick start the ICT event. 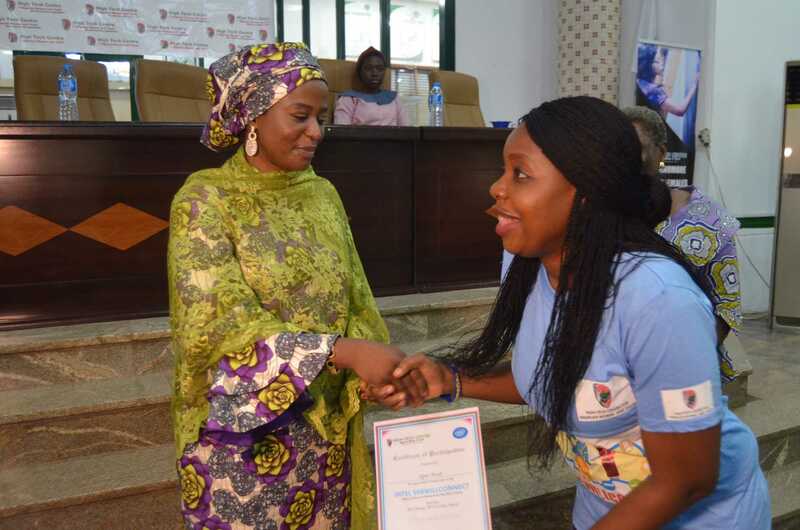 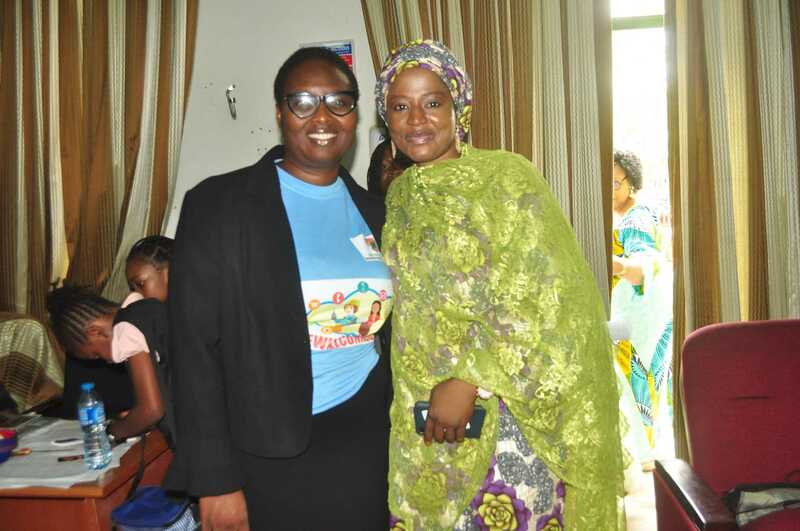 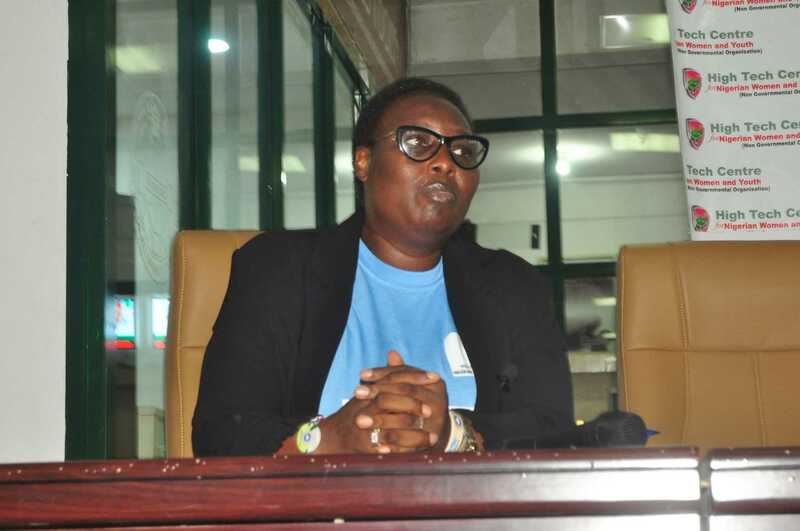 The keynote speaker in the person of Dr. Mrs. Sambo Amina who spoke about the need for women to be at the fore front of the ICT world, rising and getting involved and leaving no stone upturned. 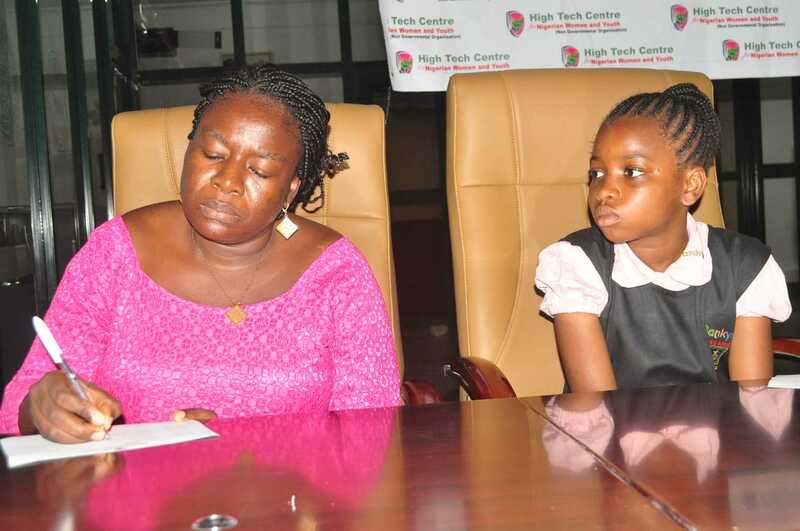 She shared her story into getting to the level of PhD. 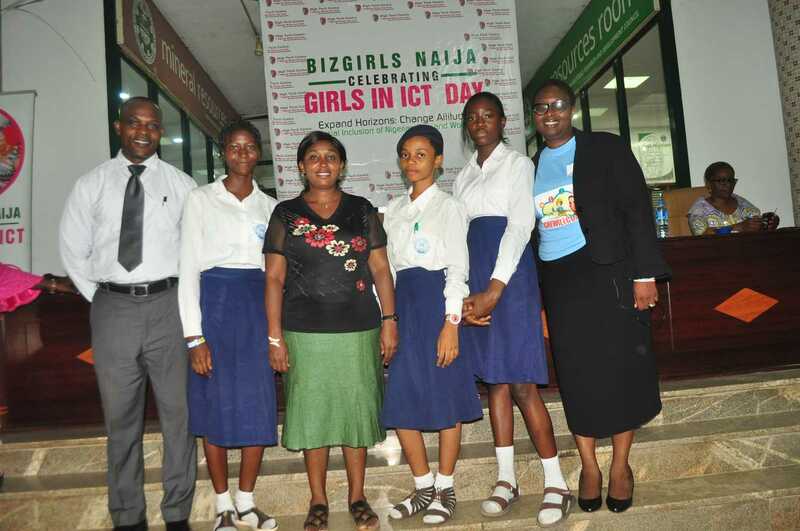 in ICT thereby encouraging and buttressing the urge on School Girls to adopt coding and programming and not run away from it. 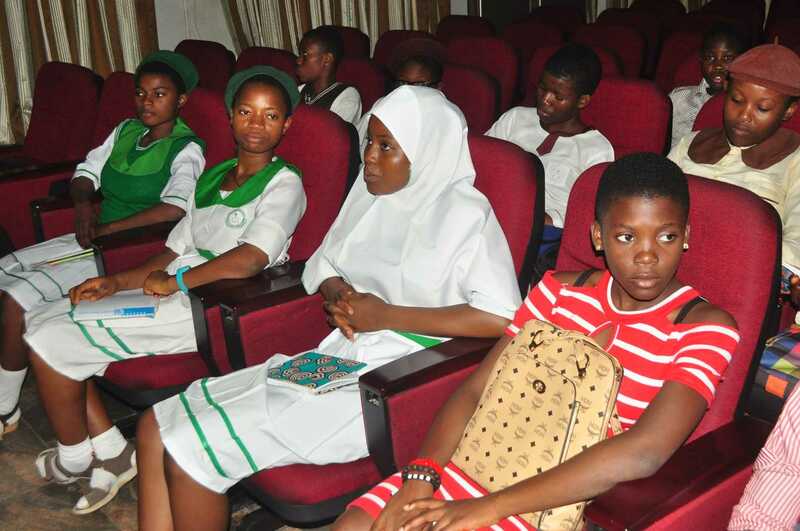 The panelist includes Mrs. Yinka Ajibola, Mrs. Olusoji O.A, Mrs. Ajani Yetunde, Miss Mujida Ajibola and some students. 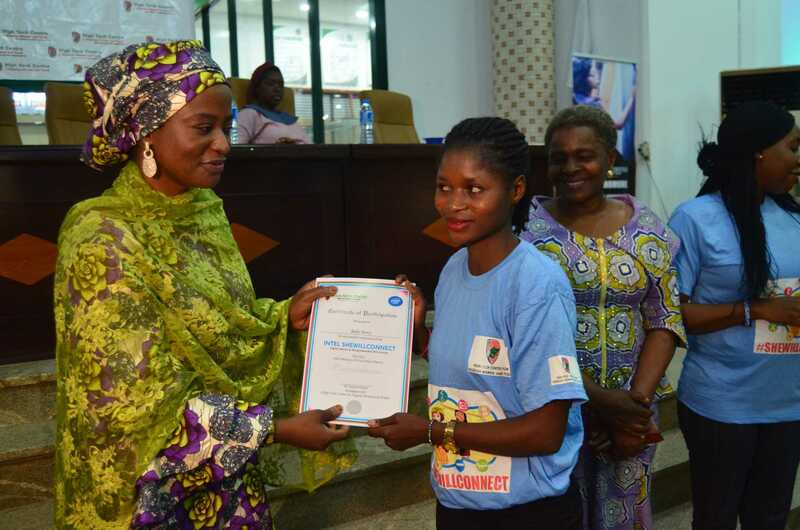 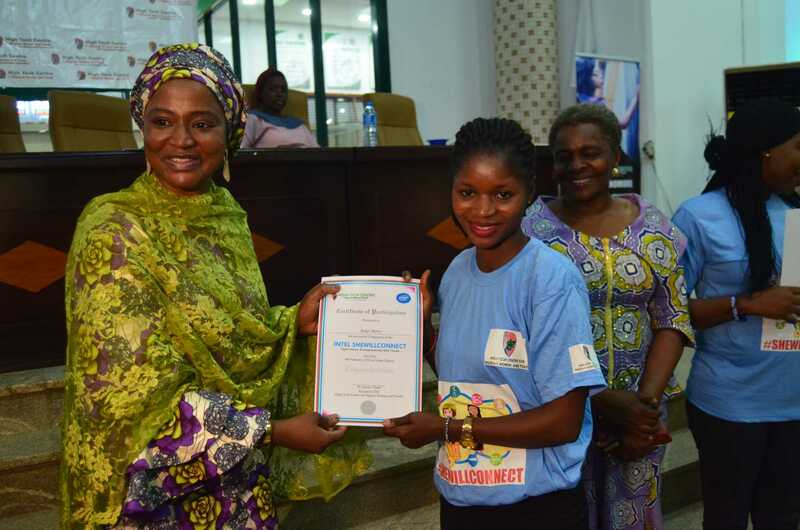 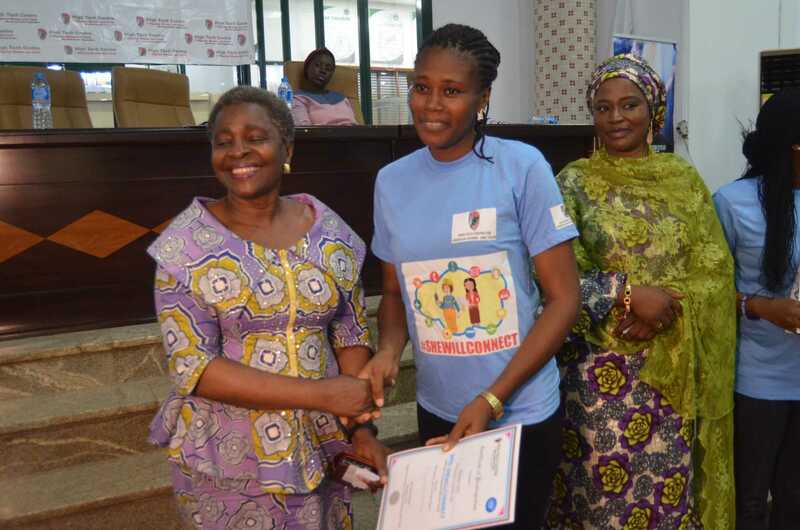 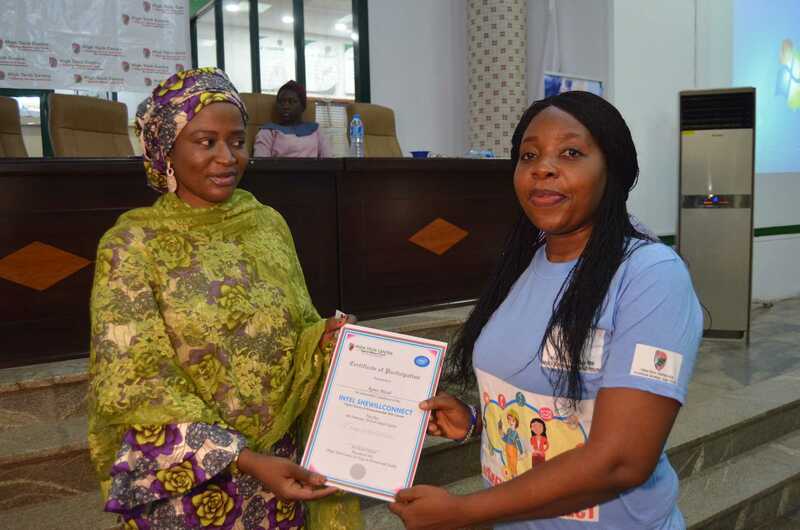 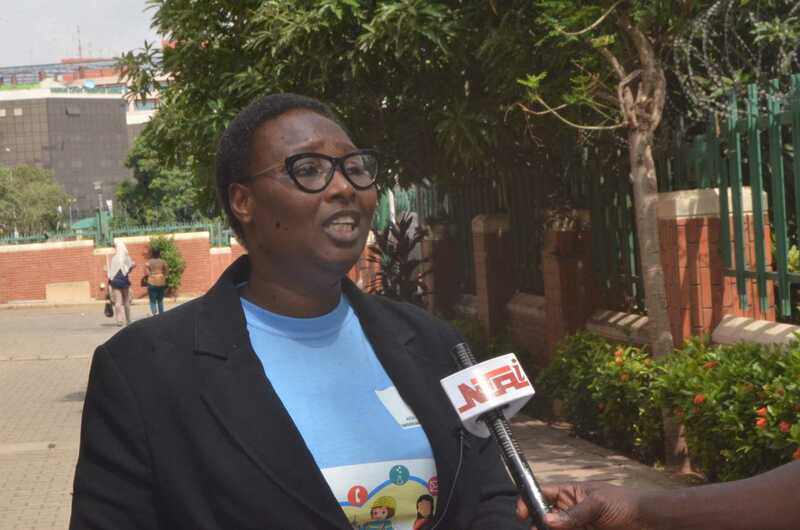 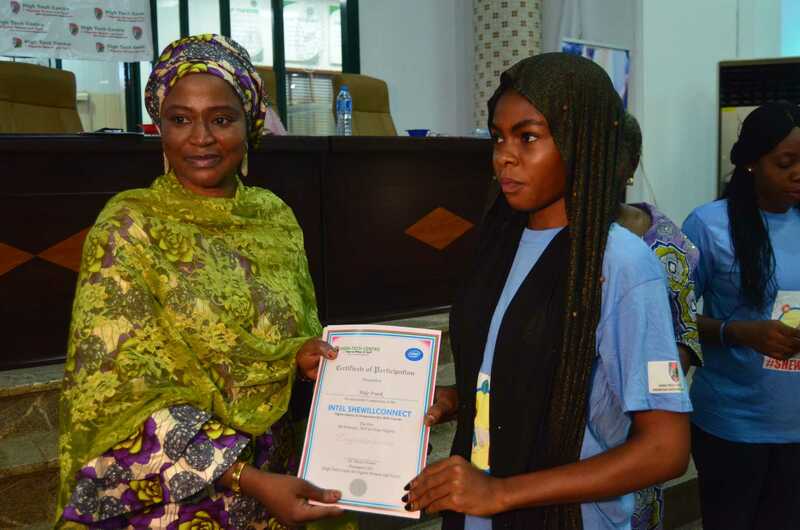 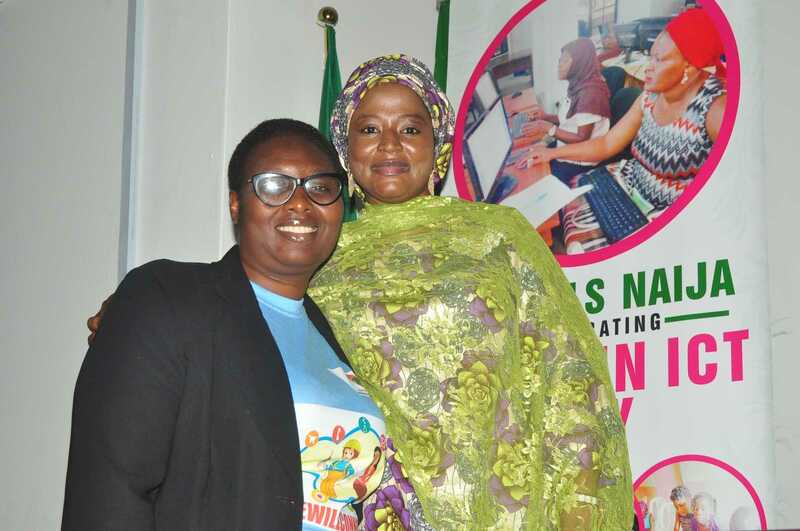 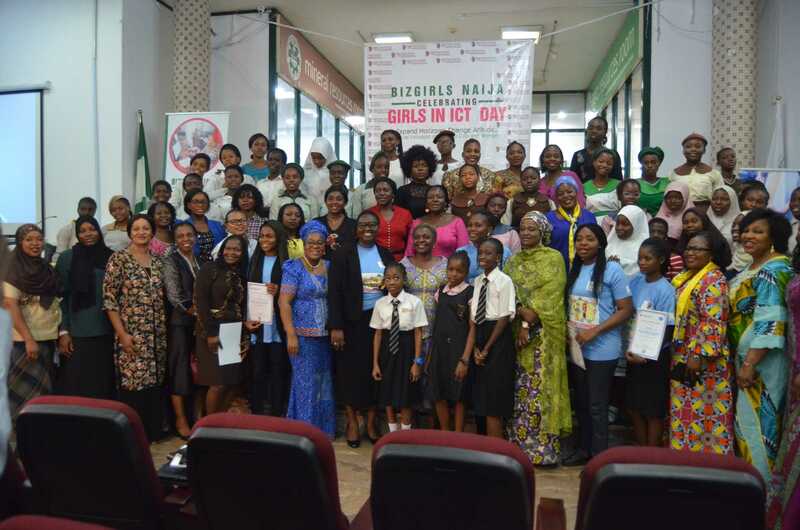 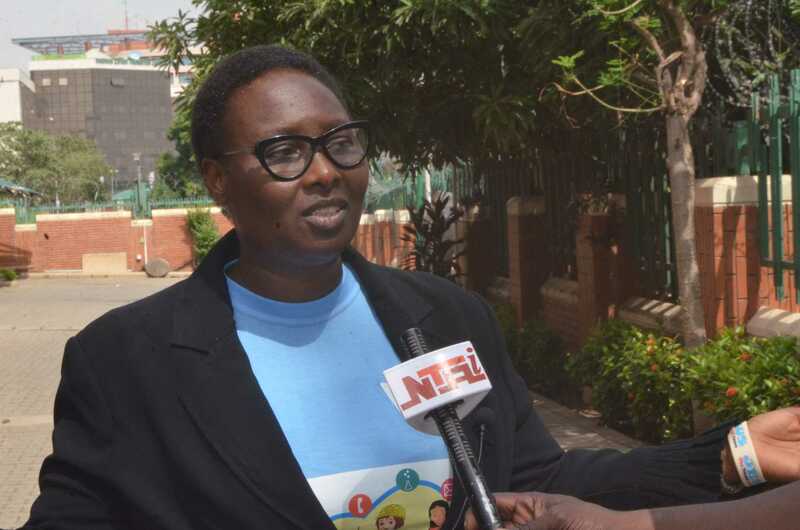 With the number of school girls opting to study technology-related disciplines in decline in most countries worldwide, High Tech Centre for Nigerian Women and Youths is committed to championing the catalytic role a tech career can play in creating exciting, far-reaching opportunities for women and girls especially through our #SheWillConnect and #NigFiSTEM Initiatives.